What happens when, what to do & where to find me! Many clients wonder what they can expect during their session, I aim to make it as fun personal & carefree as possible, allowing you to enjoy the experience & treasure the images. After: a sprinkle of magic & around a week later you’ll head back to the studio to view your images & place your order, you’re welcome to bring the grandparents – they always love to be involved! We will go over our initial chat and where you expect to hang your images & i’ll advise on the best collections for your needs. Payment will be due on the day & around three weeks later your stunning custom art work will be ready to collect & hang. Children do things in their own sweet time – and we wouldn’t have it any other way! On the day of the session we want everyone to enjoy the time together – there is always plenty of time for snacking or a little break for a drink, feel comfortable taking the time you need. I will ask you for help directing a younger child’s attention in the right direction as they often react best to those closest to them, however an older toddler or child will usually be more compliant to the unknown person in the equation – sit back and take in a magazine whilst I bring out their character. 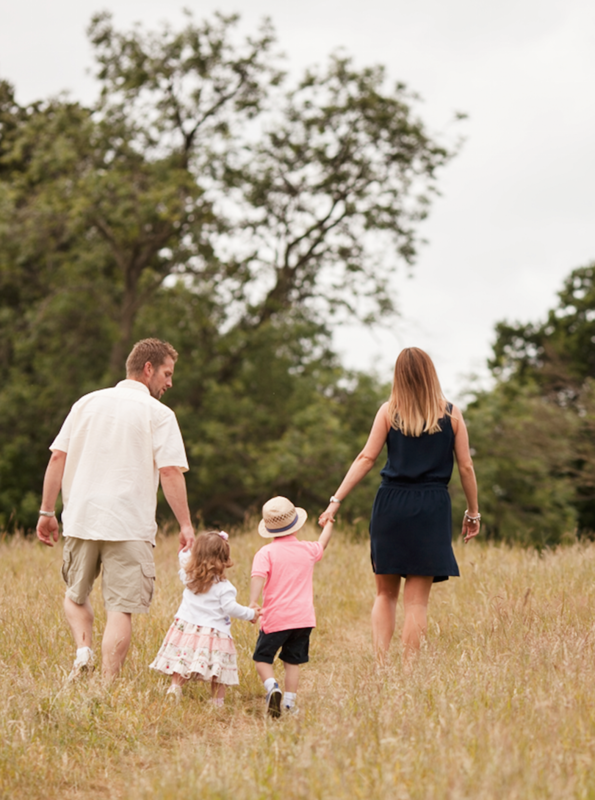 When children are in front of the camera in an unfamiliar location with a new person, being the centre of attention can make them uncomfortable – making it take a little longer to get the perfect shot. 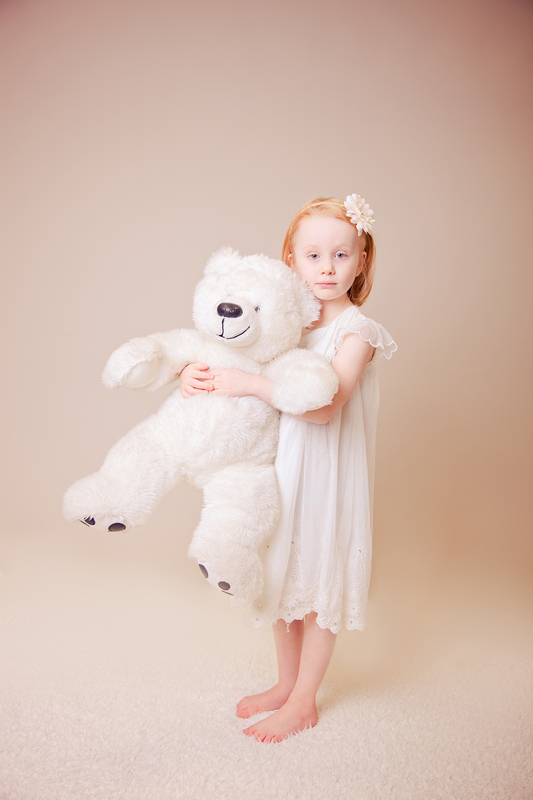 We only use positive reinforcements & encouragement in the studio & ask you to stay calm & carefree even though it can be frustrating – I assure you I’ve seen it all before & a stressed coerced child does not happy photographs make. 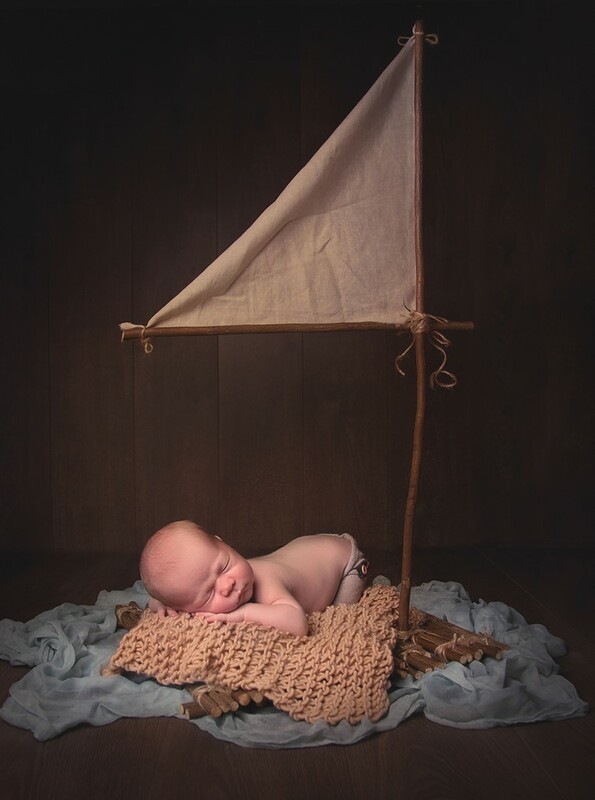 Newborn sessions are especially longer allowing us to go at baby’s pace. Many parents worry that their baby won’t ‘behave’ hates being undressed or will go to the toilet on the props, believe me its a strange day at the office I’m not in the way of some wee or worse & I’m well used to calming small people. Ah the age old – what on earth do we wear?! everyone wears jeans & a white shirt thats ‘right’ isn’t it? In truth whilst its clean & simple its unlikely you all leave the house in Daz white shirts and pressed denims on a daily basis! Try to go for a look that is representative of you all & fits your personal style. Keep it co-ordinating but not matchy matchty – a great way is to pick a palette of three of four key colours and each choose outfits from there – here’s a great PINTEREST board with lots of ideas. Key things are avoiding big prints, logos that will date your images & busy patterns. White outside is also particularly hard to work with. These guys have it spot on – denims with whites & navy & a pop of mustard. 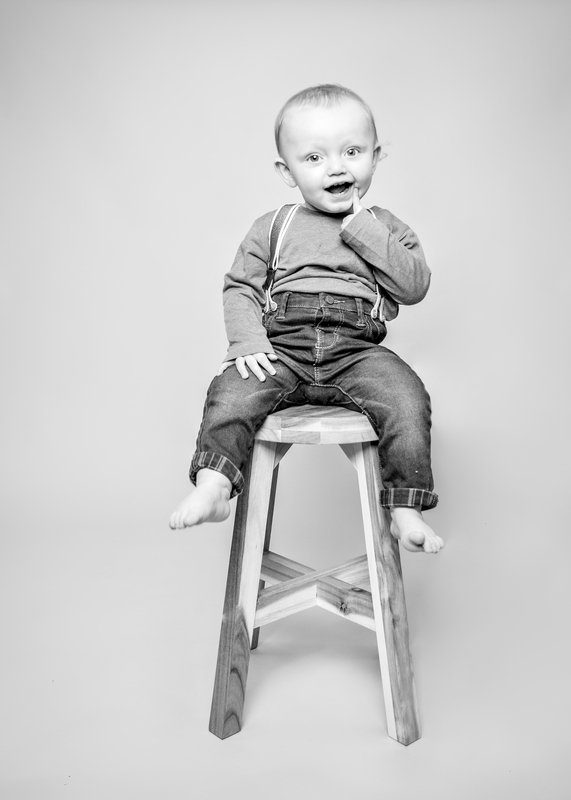 For my smaller clients under 18 months I have a fab selection of outfits in the studio to mix in a more styled look. 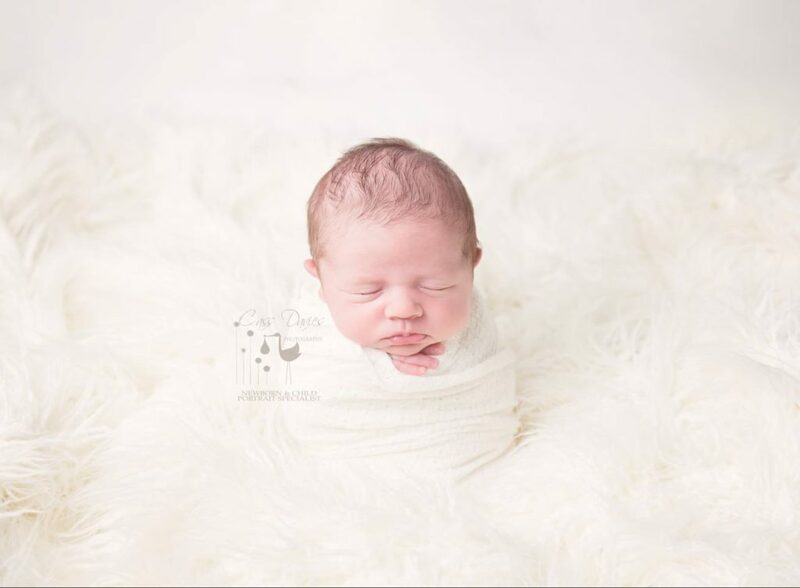 A newborn studio is a very warm place, please wear light layered clothing to be comfortable. 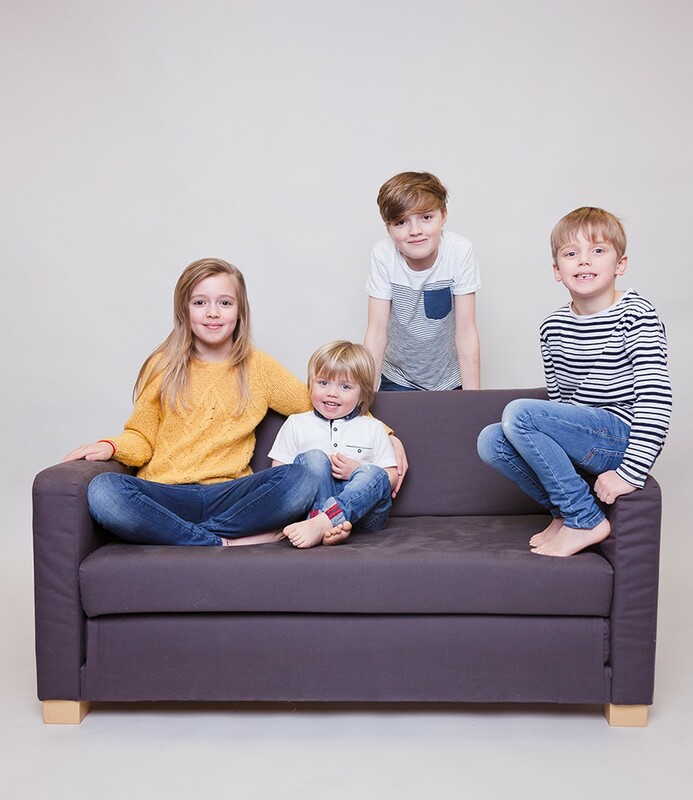 If you have an older child attending for sibling shots it is best to have a second adult who can entertain them or even take the to play as they are done – its very hot and dull for a small busy person. Arrive with baby in an easy to remove sleep suit & please bring a blanket. Posed images are taken sleeping & it is important to keep baby alert before you travel – a bath can help. Posing stimulates baby’s natural sucking reflexes & can make baby very hungry. 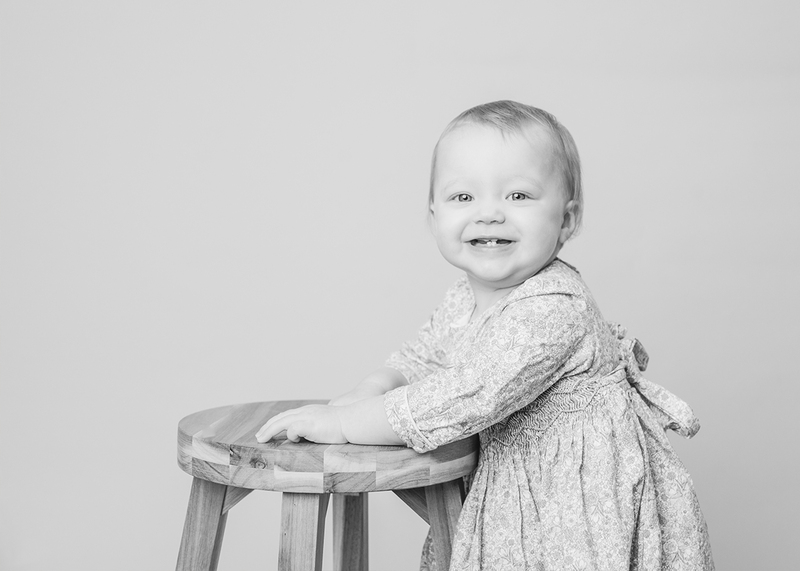 Baby will eat more than usual during a session – if you are breast feeding please eat and drink well in the days before your session, if you are bottle feeding or mixed feeding please bring at least one extra feed compared to baby’s usual schedule. If baby has a dummy even if only infrequently please bring it with you. New & sealed dummies are kept in the studio just in case & may be used to help soothe baby if required. I love to incorporate personal items & keepsakes into your images, please bring along any you would like to use – think gifted blankets, special teddies (on the smaller side is better) Have a look through the Facebook galleries for ideas & think where you will hang your images, we will have a chat about your preferred poses & colour schemes to help me plan your session.